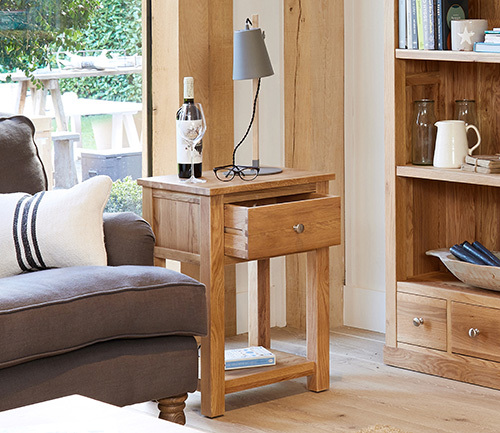 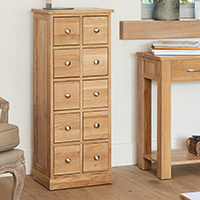 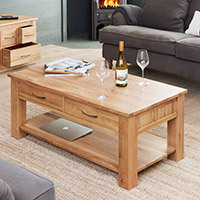 Crafted from solid oak, our one drawer lamp table is the perfect addition to almost any room in the house and with a small footprint it's ideal for use in tight spaces. 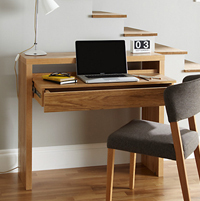 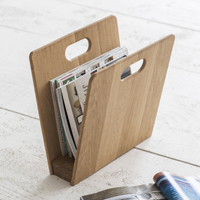 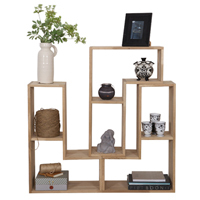 Whether used in the living as a lamp stand, hallway as a telephone table or bedroom as a bedside cabinet, our one drawer table will add a stylish touch and also has an open shelf for additional storage. 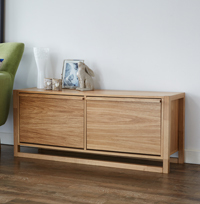 With stylish brushed steel two tone handles and a resilient satin lacquer that emphasises the natural grain of the oak, our lamp table is delivered fully assembled and comes with a 5 year guarantee.